A group of South Korean scientists will launch a venture company to commercialize their technology to more effectively manufacture microfluidic devices that can be used to detect pathogens very quickly and precisely, the ICT ministry said Sunday. The team led by Yoo Yeong-eun of the Korea Institute of Machinery and Materials has developed a new technology to design microfluidic device, an instrument that uses very small amounts of fluid to do certain laboratory tests. The device uses body fluids or solutions containing cells to diagnose diseases such as cancer cells in blood. Conventional microfluidic technologies are not suitable for mass production due to frequent changes in the formation of micro-channels, according to the Ministry of Science, ICT and Future Planning. 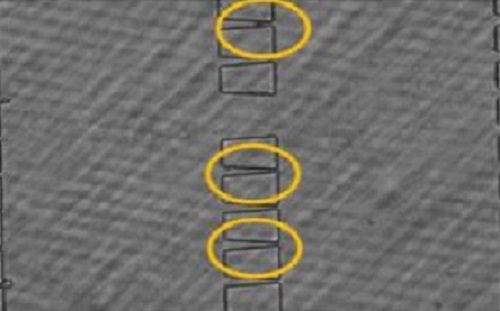 The team has significantly improved the precision and manufacturability of microfluidic chips. The research was funded by the ICT ministry.